The only way to remove mold from behind wallpaper is to remove the wallpaper first. There are products available at most hardware stores that will prepare the wallpaper for removal and make the process easier. To start with, the wallpaper should be scored with a scoring tool. A scoring tool makes little perforations in the wallpaper as it is moved around the wall. The perforations in the wallpaper are what allow a wallpaper stripping solution to penetrate the paper for easier removal. A wallpaper stripping solution is then sprayed on the wallpaper after the scoring is complete. Wallpaper stripping solutions are available in liquids, gels and concentrates. The only way to remove mold from behind wallpaper is to remove the wallpaper first. 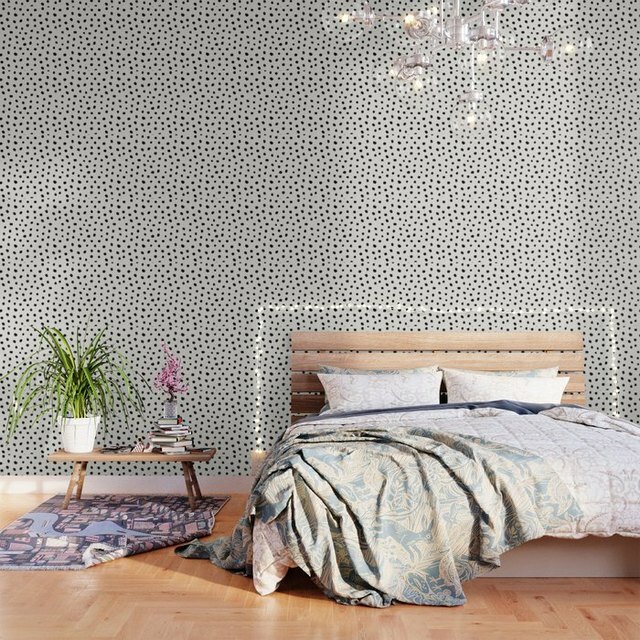 There are products available at most hardware stores that will prepare the wallpaper for removal and make the process easier. To start with, the wallpaper should be scored with a scoring tool. A scoring tool makes little perforations in the wallpaper as it is moved around the wall. The perforations in the wallpaper are what allow a wallpaper stripping solution to penetrate the paper for easier removal. 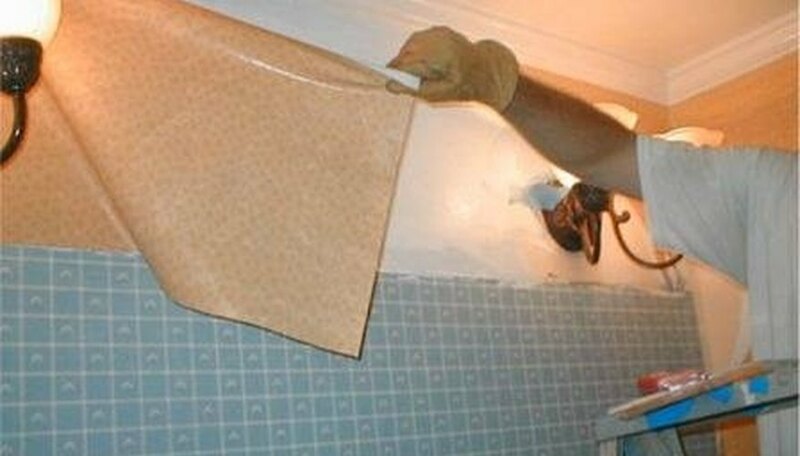 A wallpaper stripping solution is then sprayed on the wallpaper after the scoring is complete. Wallpaper stripping solutions are available in liquids, gels and concentrates. Because mold is toxic, when it comes to the actual removal of the wallpaper there are precautions that should be followed because the mold spores will enter the air as the wallpaper is removed. Make sure to put a disposable, plastic drop cloth around the floor of the bathroom and be sure to wear gloves and a mask that covers your nose and mouth. Spray the wallpaper stripping solution section by section as you remove the wallpaper so that the solution does not dry out. 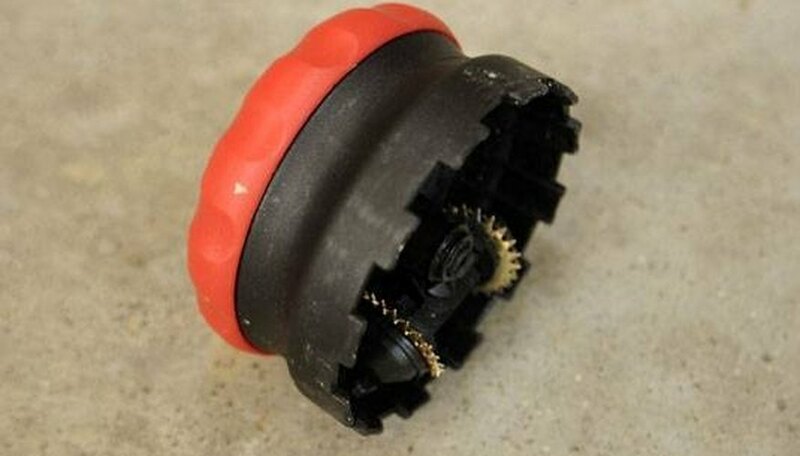 A wallpaper scraper will help separate stubborn sections of wallpaper from the wall. Once the wallpaper is removed from the wall, immediately put it in a large plastic garbage bag to prevent the spores from spreading. Now that the wallpaper is off the walls, the mold is ready to be removed. Mix a solution of 50 percent bleach and 50 percent water in a bucket. Keep the disposable plastic drop cloth on the floor and keep the gloves and a mask on. 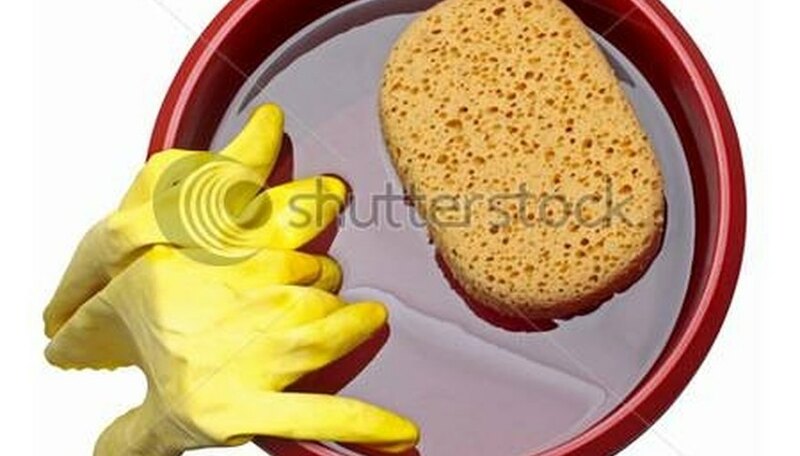 Use a sponge to scrub the walls from top to bottom. Even if there are areas of a wall that do not appear to have mold, the entire wall should be cleaned as a precaution.